Nintendo Hong Kong has officially announced the pre-order bonuses for Super Smash Bros. Ultimate and Pokemon Let’s GO Pikachu/Eevee. 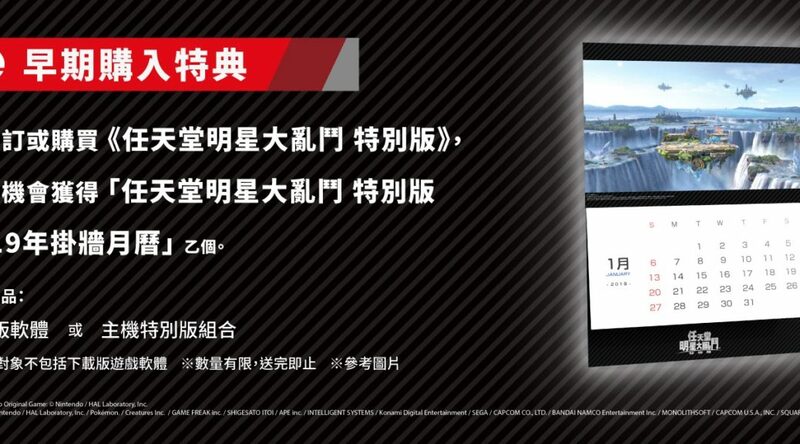 All the pre-order bonuses will be distributed at a first-come-first-served basis in both Hong Kong and Taiwan. 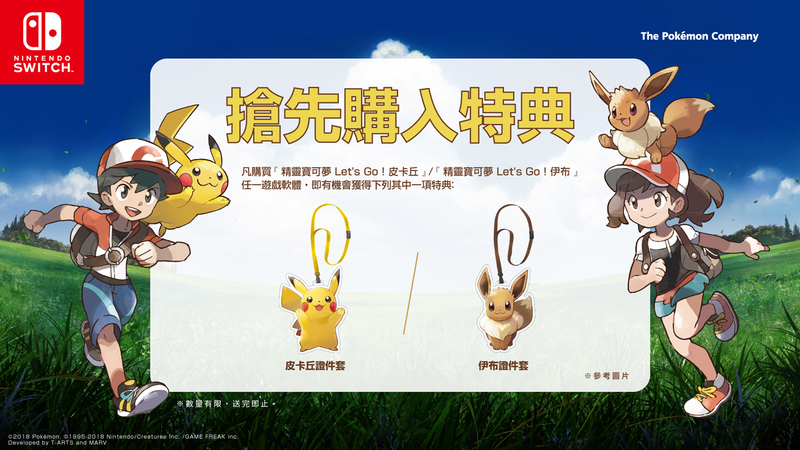 In both markets, customers will receive a pass case of Pikachu (if they order Pokemon Let’s GO Pikachu) or Eevee (for Pokemon Let’s GO Eevee).